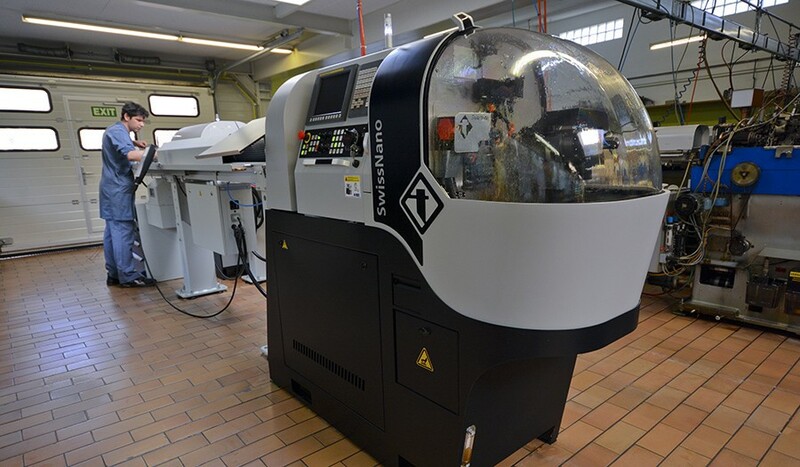 Roger Maeder SA launches into numerical control by buying two SwissNano machines! Roger Maeder SA sells a majority share in its organisation to Polydec SA! 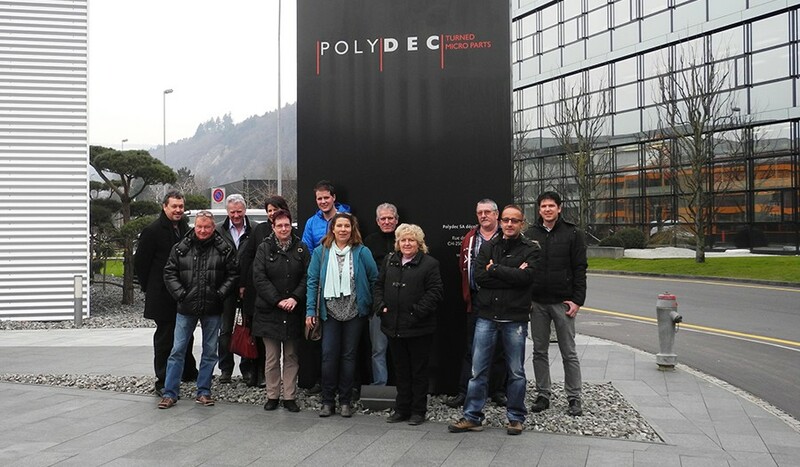 At the start of 2014, Polydec SA, a company specialising in micro-turning, took up a majority share in Roger Maeder SA.